One of life’s most significant milestones includes buying your own home and sending your kids to college, and buying your first car. However, if you grew up with the mindset that taking the bus and other modes of public transport are more convenient than owning a car, then it can be hard to find a good reason to buy a car. Public transport can be very limiting. That is why more and more people are going to dealerships and buying cars of their own. Now, a vehicle is a significant responsibility, and you need to make sure that you can pay for the car in question, especially if you will be taking out a loan for it. 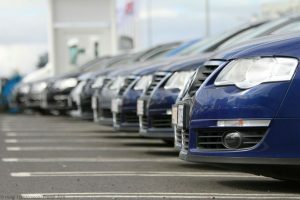 A lot of times, that responsibility alone is enough to deter a person from wanting to buy their first car. However, they can be missing a lot of the benefits of owning their vehicle. So, today, we give you a few of the most compelling reasons to own a vehicle for your family. When you have a family, you always want everyone to be safe when you go out. 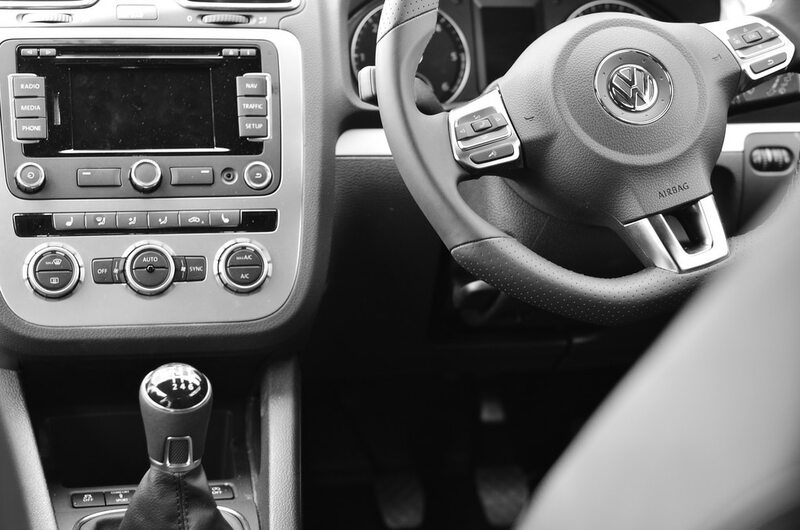 Owning a car will allow you to have a safe mode of transport as you will be the one behind the wheel. Choose to get a modern car with all the safety features intact, including airbags and seatbelts, among others. Owning a vehicle like this will ease your worries about being on the road and will even put you in charge of everyone’s safety. Have you ever gone shopping and tried to board the bus or train while carrying numerous shopping bags? It can be a real pain, and there is always the chance of losing something, not to mention walking several blocks to and from the bus stop or train station to your actual destination. A car can provide you with enough storage to make it a lot easier for you to get from point A to point B without having to walk far, or struggle with your load. Public transport and cabs can be handy in some situations, but there will be times when hailing a cab is close to impossible, buses are late, and trains will break down. Now, the government will be doing everything they can to make sure that these seldom or never happen. But if you want to take full control of your situation, nothing will beat driving your own set of wheels. With your car, you will never be without a ride, and you never have to wait in the rain for the bus to arrive or get into packed trains. Sometimes, when life is weighing you down, all you want to do is run away and go somewhere far from here. Taking a vacation is a great way to reset the batteries and ignore the world for a while. When you don’t have a car, this can be difficult. With a car of your own, you can take a trip whenever and wherever you like. You also never have to worry about coming to work late because you can set your own pace and drive yourself to work without much worry. Nothing beats the safety and comfort of your car. And thanks to companies like Alpha Finance, it has become a lot easier to purchase a vehicle and make arrangements with your dealer on how you choose to pay for the vehicle over time. So, talk to us and let us help you find the car that will suit your needs.